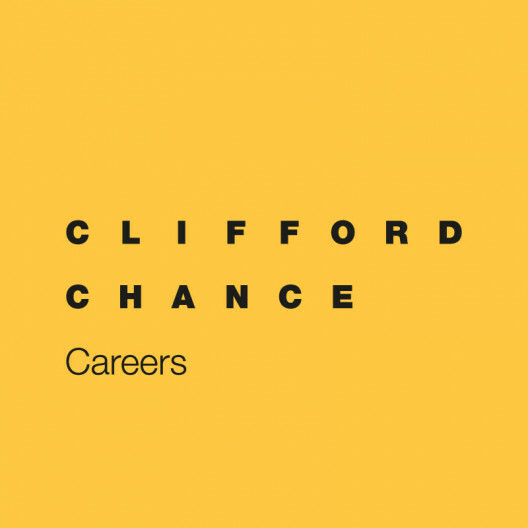 The internship program allows you to follow the life of a lawyer at Clifford Chance closely - you will sit in two different practice areas, working with our lawyers on real, live client projects. You will be treated as a part of our team and given opportunities to demonstrate your ability. To ensure you get the most from your program we will assign you a mentor - an experienced lawyer who will help you settle in and answer any questions you have. Across the three-week program we will also host sessions from professionals across the firm to give you a real insight into how our firm works. To be successful, you will need to demonstrate your potential to become a first-class lawyer and your willingness to take advantage of the many opportunities that you encounter. You will need to exhibit ambition, drive and commitment, the ability to articulate your ideas clearly, and the desire to build relationships and deliver outstanding service. We're also looking for business awareness, a keen commercial insight and a strong ability to lead and manage. In addition to these attributes we ask that applicants have a consistently strong academic record. Our Winter Internship Program 2 is intended primarily for those students studying at the University of NSW. For this reason, Program 2 will run from Monday 2 September until Friday 13 September. Please only submit an application for this program if you are unable to participate in Program 1. Successful candidates will automatically be considered for our 2021 Graduate program, so a separate application is not necessary.